As time has gone on, games have started to look nicer and nicer. Once was once just arranged pixels has moved on 3D modeled characters that are bordering on realistic. This is no small feet and takes a number of man hours and amazing skill to pull off. As such we feel that it should be awarded. But whom are we choosing from? 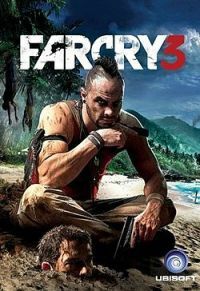 And the winner is Far Cry 3. Each time they release a game they kick it up a notch visually, and this year was not exception. Everything in this game is absolutely gorgeous and truly deserves some recognition.